An attractive recessed (flush-mount) linear designed boat light fixture, the F-20 boasts an array of high brightness Cree warm white LEDs delivering bright, wide angle illumination for task areas or general room lighting. A built-in photosensitive eye provides convenient on/off (silent) lighting control. 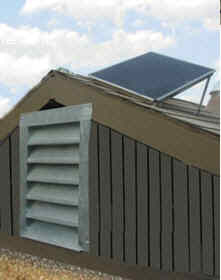 Installation is simple with just two screws and a snap-on interchangeable trim ring (included). The F-20 satisfies our strictest requirements for transient protection, EMI, and thermal management. Made in Germany.